State government of Uttar Pradesh every year conduct a state level written examination for the admission in Up B.Ed. program offered by different government and private B.ed College of Uttar Pradesh. This year Bachelor of education entrance examination was held by Lucknow university, more than 4 lakh candidates appeared in the Uttar Pradesh B.ed Entrance examination. 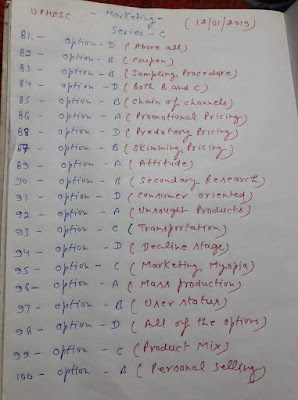 Written examination was held on may 2018 at various examination center . entrance examination was held at 905 examination center. total 4 lakh 46 thousand and 676 candidates were registered for B.Ed. Parvesh pariksha. Examination was held in two shift. First shift examination was held from 8 am to 11 am and 2nd shift examination held form 1 pm to 4 pm. Uttar pradesh ucchatar shiksha sewa ayog, every year publishing the notification for the recruitment of assistant professor posts. More then 1 lakh candidates are appearing in written examination which is conducted by UP higher education services commission. Selected Assistant professor appointed in the pay scale of 15600-39100 and grade pay of rs 6000. These assistant appointed in government Degree College / aided Degree college of Up. 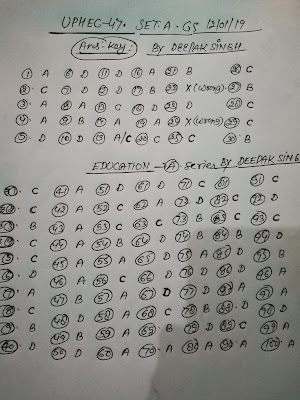 UpJob.in brought question paper of UPHESC Assistant Professor written examination. Hope following question paper will be helpful in the preparation of your upcoming examination. We will upload more question paper of Up Higher Education services. In state of uttar pradesh, admission in B.ed Program is done through the state level written entrance examination named B.ed JEE. This year B.ed entrance examination was conducted byMahatama Jyotiba Phule Rohilkhand University , Bareilly M.J.P. 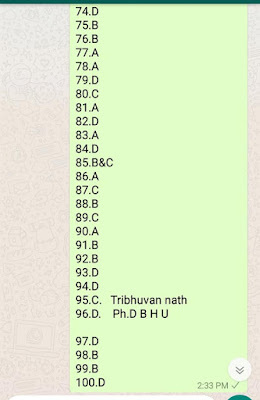 Rohilkhand University conducted B.ed entrance examination on May 2019 at various examination centers of Uttar pradesh. Question paper of written entrance examination of B.ed program contains objective type questions. 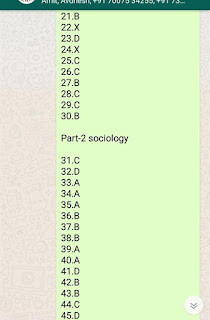 Examination contains total 2 question papers. First paper question paper contains 100 questions from General knowledge and 100 questions from Language subject from Hindi and English subject. 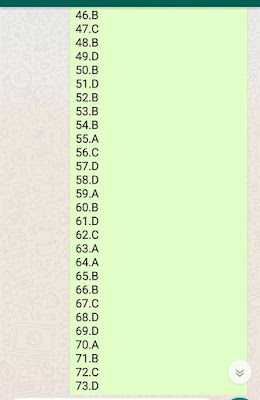 Total 3 hours was given for attempting the question paper 1 which will carry total 200 marks. part A of paper1 is compulsory for all candidates and part B of paper 1 was optional and candidates are required to attempt any one language either Hindi or English subject. Office of the District Command, home guard, now going to publish the official notification for the recruitment of various category of the posts. Official advertisement for home guard department will be published next month by Allahabad and Kaushambi and other district . these Home guard Volunteer will be appointed on district level , block level . All interested candidates can fill application form in prescribed application form format. Last date of application form submission is end of December 2018.